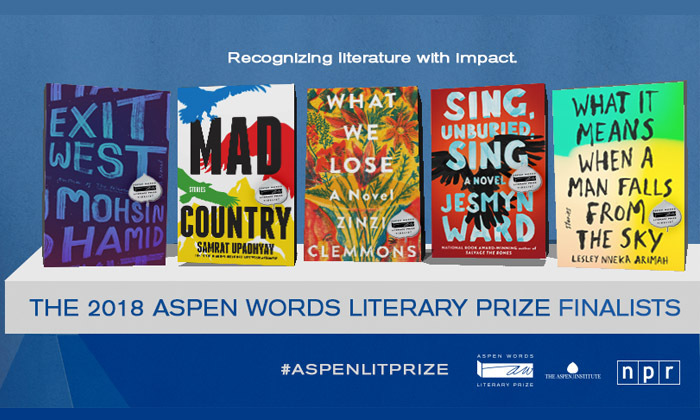 Aspen Words will confer the inaugural $35,000 Aspen Words Literary Prize this year, recognizing a work of fiction with social impact. 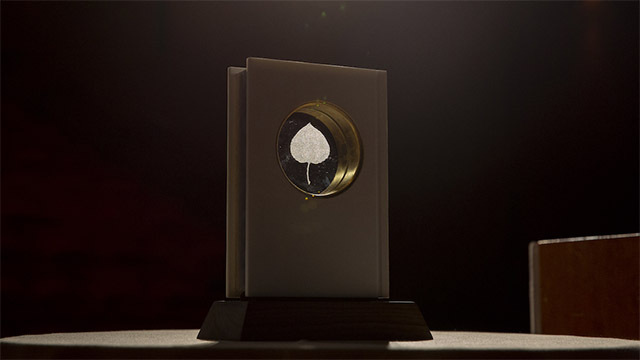 Twenty nominees are still in the running, and the diverse list includes 12 novels and eight short story collections covering a variety of critical issues and published by an array of presses. 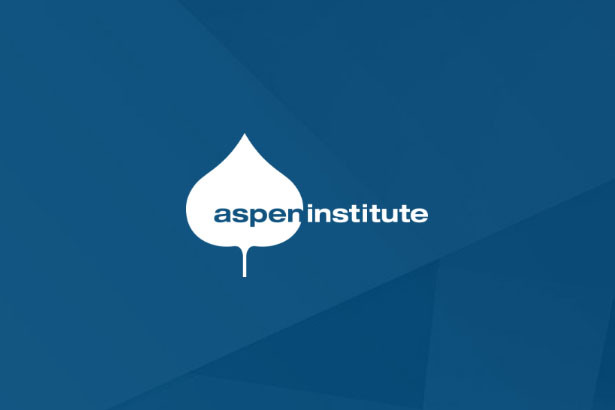 While the jury works on narrowing this list down to five finalists and a winner, Aspen Words chatted with the nominees about their work, the importance of fiction in understanding contemporary issues, and the books that have influenced them most. 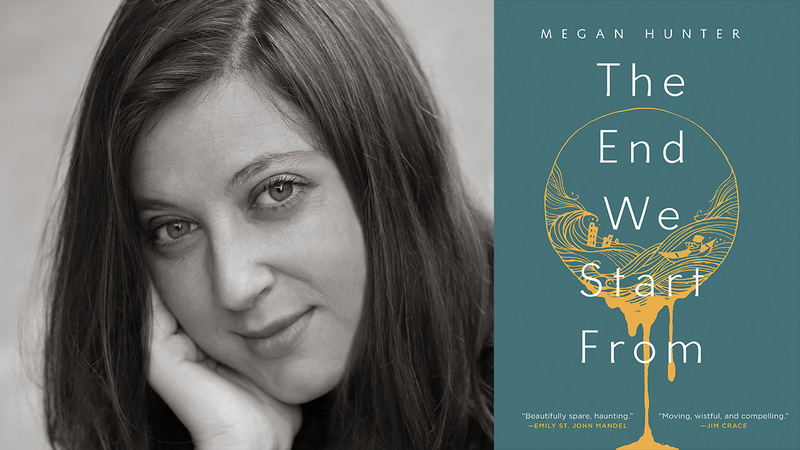 In her novel The End We Start From, Megan Hunter tells the tale of a woman who must protect her new child on a journey through a flooded future England. The book, Hunter’s first, is a poetic exploration of climate change, motherhood, and finding hope against all odds. Why did you write The End We Start From? I’ve imagined disasters and catastrophes from an early age, so in a sense it was natural for me to write a dystopian narrative, although I didn’t realize this until after I’d written it. The focus of a lot of my work in the lead up to writing The End We Start From was motherhood — I was exploring my experiences through poetry and short fiction, with a particular focus on the maternal body and the physical relationship with a new baby. The book was given its start through the meeting of these two themes in my mind: climate change and motherhood, particularly through images of water, and its place in our creation and destruction, in despair and hope. It was my first book, so mainly there was that challenge to just keep going — even though it is very short, I still faltered and doubted myself along the way. Luckily I’d had an early reader give encouraging feedback, and that helped a lot. But it was the momentum of the story itself that meant there really wasn’t any option not to finish it — I had to see what was going to happen to the characters. The story developed as I wrote it, and I needed to know whether they would find safety. 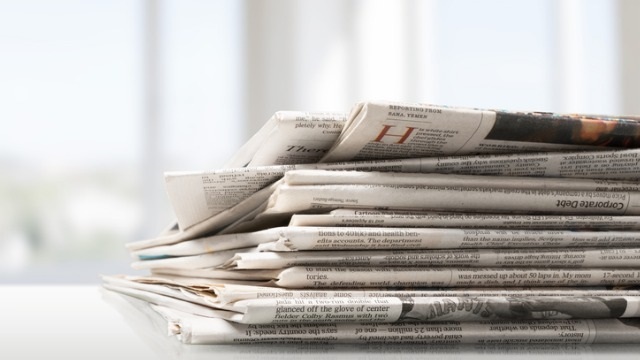 How might fiction help us to explore contemporary issues? I think fiction gives us the chance to see contemporary issues in a completely different light. That is what is most exciting to me in literary works: not the straightforward presentation of event and reaction, but the depth, subtlety and innovation that fiction can bring to language itself, and thus to the stories of our lives and times. I remember reading A Cricket in Times Square in the car as a child and having a very memorable, tangible experience of feeling that I was actually in the book: that I had been transported to another place, had experienced something completely new and had been changed by it. I remember thinking something like: this is it. This is what books can do. I think it was one of the first times I had experienced that radical potential for transformation that fiction can bring: the way it can gift you experiences and understandings in the most intimate, vivid way. 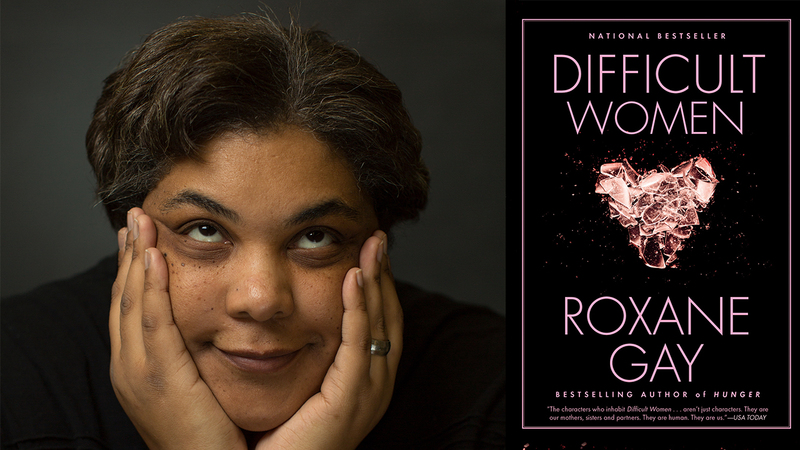 What book(s) have made you see the world differently? How? One of the books that has had a lasting impact on the way I think is Ernst Bloch’s The Principle of Hope. In all of his work Bloch emphasized the openness and dynamism of history, the way that true hope has the potential to move us forward to a better future. His notion of the traces of hope that we can look for in a seemingly hopeless world has had a profound impact on me as a reader and a writer, and seems more relevant to the world we live in every day.